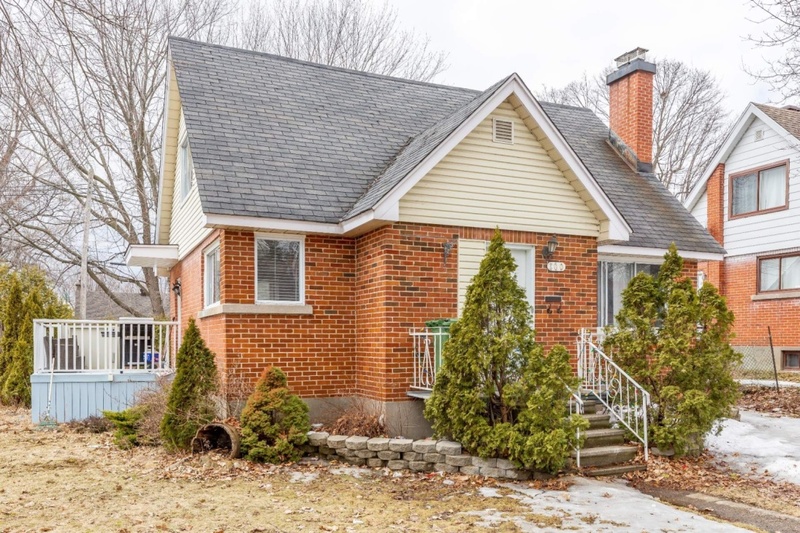 This 1950s Cape Cod cottage in Valois Village underwent a lovely renovation in 2016 creating an open concept layout with a totally new modern kitchen, 2 stylish bathrooms, wood floors redone on main levels, spacious updated basement & laundry room. Prime access to transportation: almost directly across from the train station! Book your showing now! electricity (oil tank removed) with new baseboard radiators. NOTE: Annual energy costs for Hydro-Québec are estimates based upon consumption of the current occupants. * Easy access to many parks and green spaces including Terracotta Park, Valois tennis club and this summer's hottest new facility; the Valois Park " Splash Pad"
* High Schools: John Rennie High School and Lindsay Place High school (Lester B. Pearson School Board) and École secondaire Jean-XXIII (Commission Scolaire Marguerite-Bourgeoys). * Easy access to Highway 20 and 40, Train and STM bus routes. All heating, lighting & electrical installations of a permanent nature.